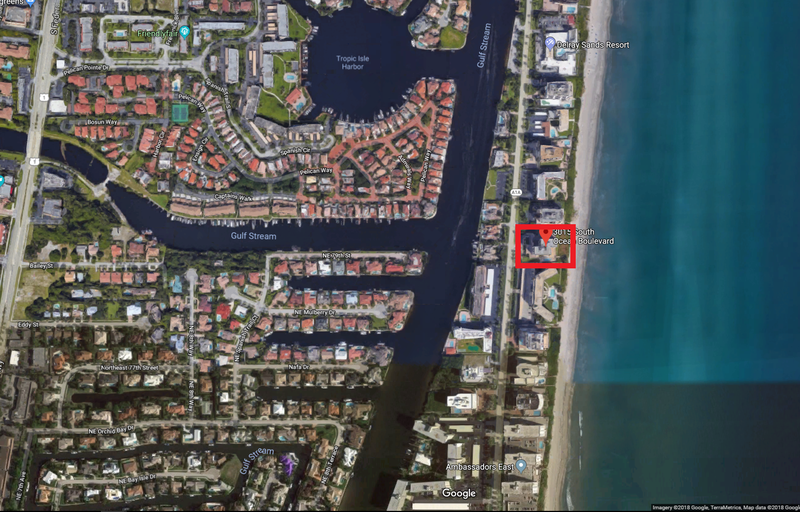 Located in Highland Beach, on the East side of A1A (Ocean Blvd), facing East the Ocean. Built in 1982, 12 story building with 48 units. The entire building was updated with impact glass windows. Concierge, gym and storage. Reasonable condo dues! East of A1A (on the ocean side) between Linton and Spanish River. Find out why people love living in Ocean Dunes Condos! Read more or browse through some of the most recent listings below! Contact us today to learn more about condos for sale in Ocean Dunes. These units move quickly so call 561-406-8880 today!